1-CD with 16-page booklet, 25 tracks, duration 79:53 minutes. Radio Bremen's'Musikladen' immediately stood on the mat to present this sensational new band to a large TV audience. 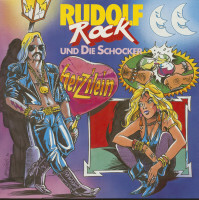 The'Hamburger Abendblatt' wrote on August 14, 1976:'As soon as the Hamburg band'Rudolf Rock &, Die Schocker' had reached the Bremen music shop under the motto'Der Trommler knock the beat as great - to the good old rock'n' Roll' their performance behind them, the phones at the secretary's office ran hot. Director Mike Leckebusch: "We've never seen anything like it. There was a huge demand for live performances. 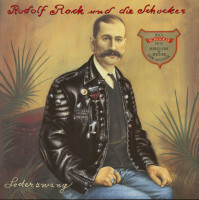 Over the years, prominent German musicians - sometimes shorter, sometimes longer - have been part of the band's staff. 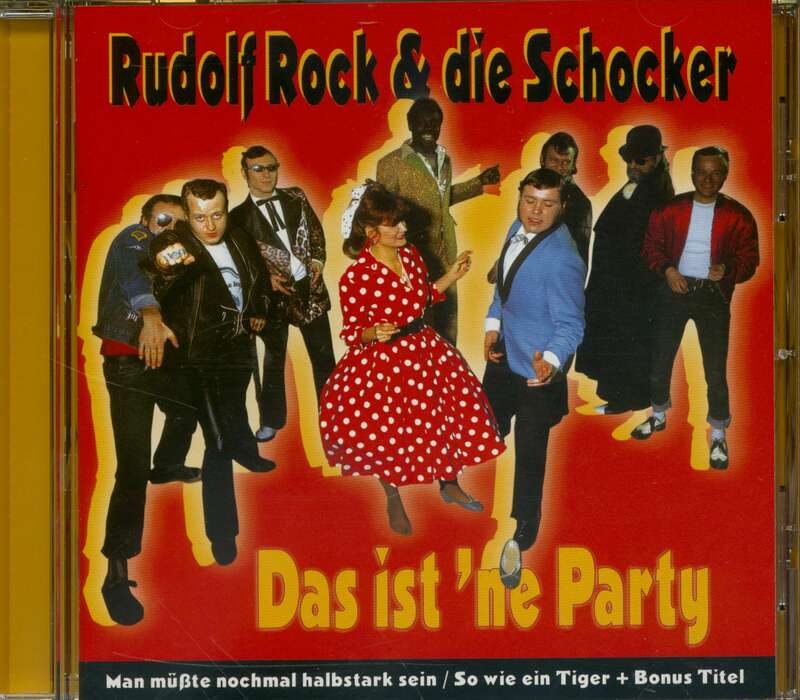 In 1991 the shockers achieved the greatest success with their crazy and crazy version of the folk music banger Herzilein: the title was in the German charts for 20 weeks, reaching number 12. "Rudolf Rock & Die Schocker"
Customer evaluation for "Man müßte nochmal halbstark sein"